I've been working on getting healthier and working out. Yesterday was leg and ab day so I'm pretty sore today. 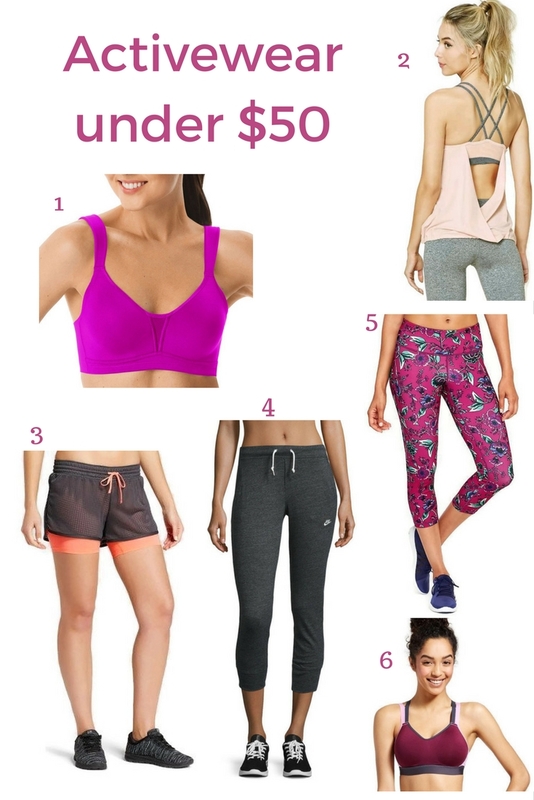 Having cute workout wear can make working out more appealing. Quality is most important for me with activewear. But these deals sound irresistible at this price point!